This is the most realistic street novel that I’ve ever read! It’s like the pages come to life in your mind like a movie. Every street hustla has an Irvin in their life. This book is a non-stop page turner that keeps you wonderin’ what’s next and wanting more! I love the real prison convict feel of the book, I’ve walked those compounds and lived in those same musty cells. Real talk…come on wit’ part II! 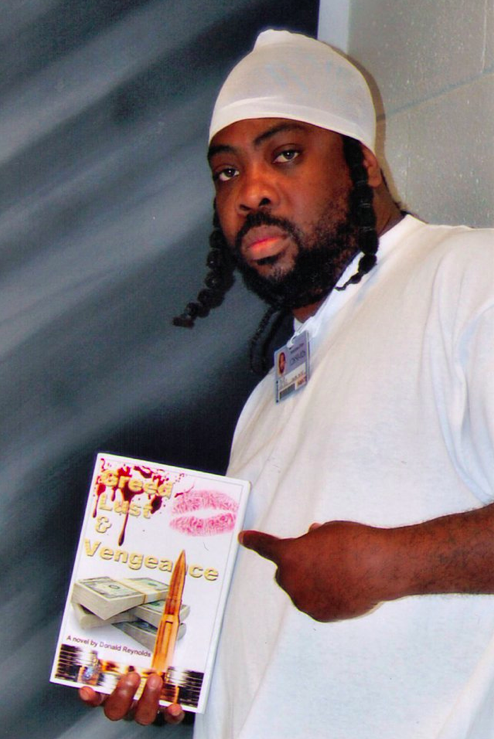 This entry was posted in Reviews and tagged Author, convict, Donald Reynolds, federal prisoner, Greed Lust and Vengeance, hustla, reviews, street novel by GreedLustandVengeance. Bookmark the permalink.